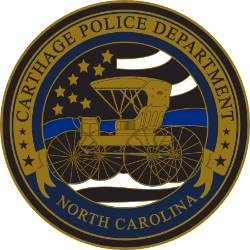 The men and women of the Carthage Police Department are extremely honored to serve their community. The department is committed to community partnerships, excellence in service and organizational and personal integrity. 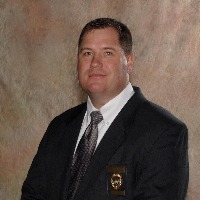 It is our goal to establish relationships within the community that will enable the department to provide the level of services our community deserves, to take a proactive approach at combating crime while maintaining the highest degree of pride, integrity and professionalism without compromise, to blend compassion, dedication, and credibility in our efforts to protect and serve our most valued resource, the citizens of Carthage. We strive to be a responsive and caring organization, making Carthage a safer place to live, work and visit. 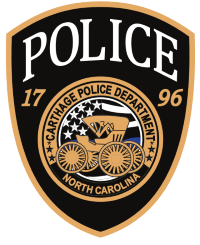 This website is a brief overview of the resources, equipment and personnel utilized by the Town of Carthage to complete our mission effectively. Welcome and enjoy!